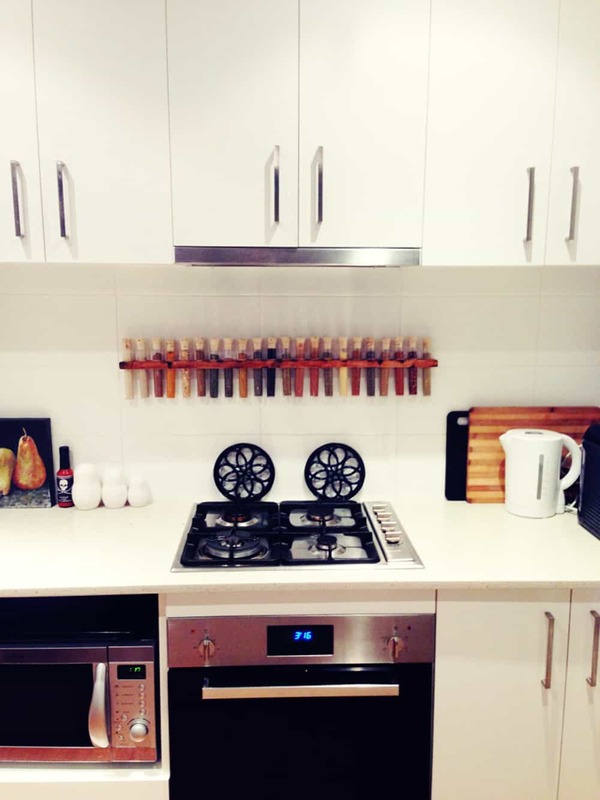 Having a well organize kitchen is a necessity if you like to cook efficiently. I always feel that I don’t have enough cabinets to arrange everything. 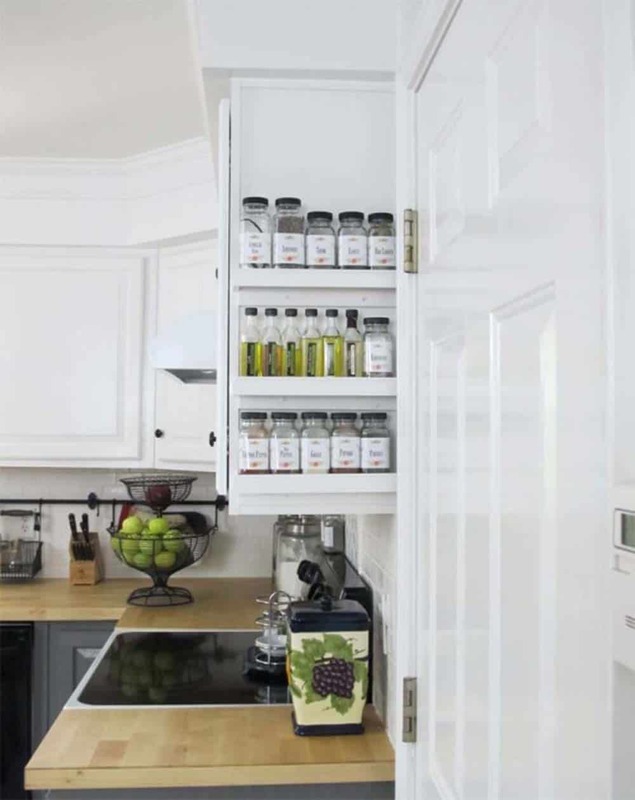 A great way to gain some storage space is taking off the cabinets some items. 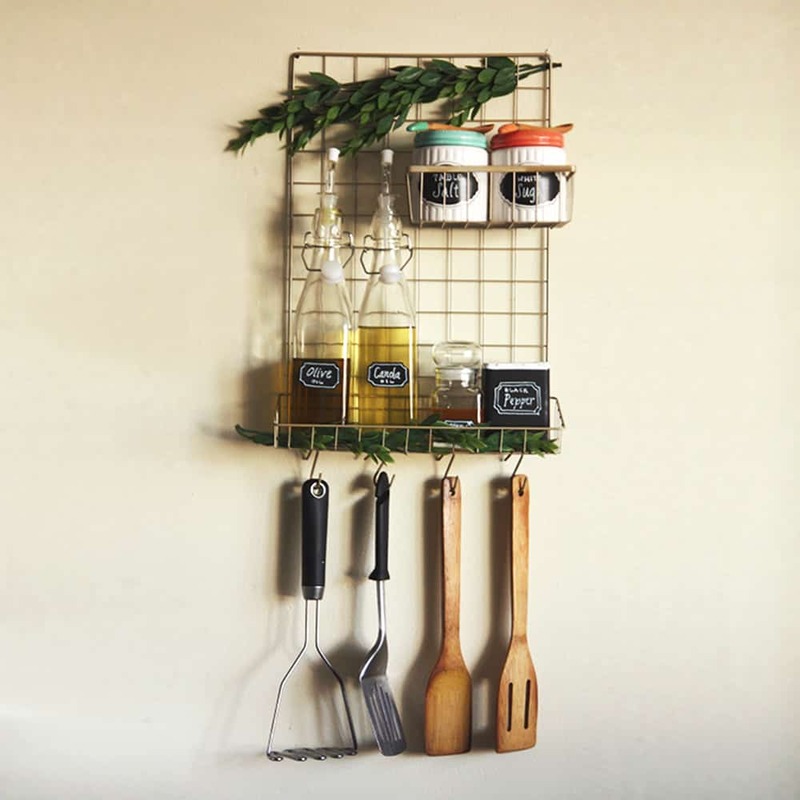 You can put a utensil holder on the counter, hang some of your pans or fix a shelf on the wall to display the spices. 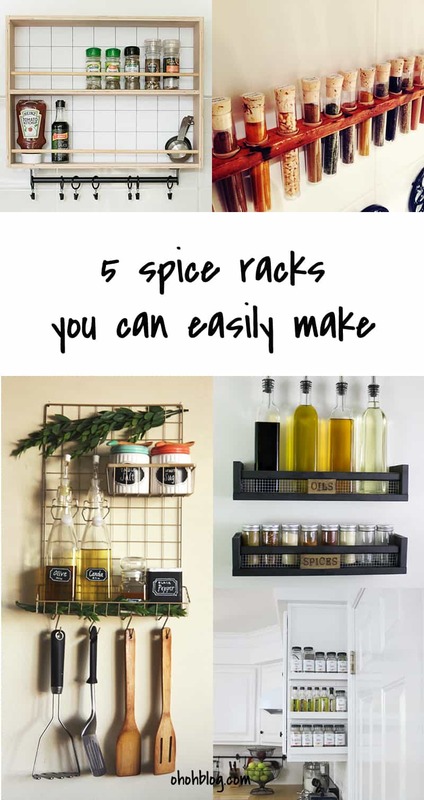 I collected 5 stunning ideas, but yet simple, to make spice racks! So tell me which one is your favorite? 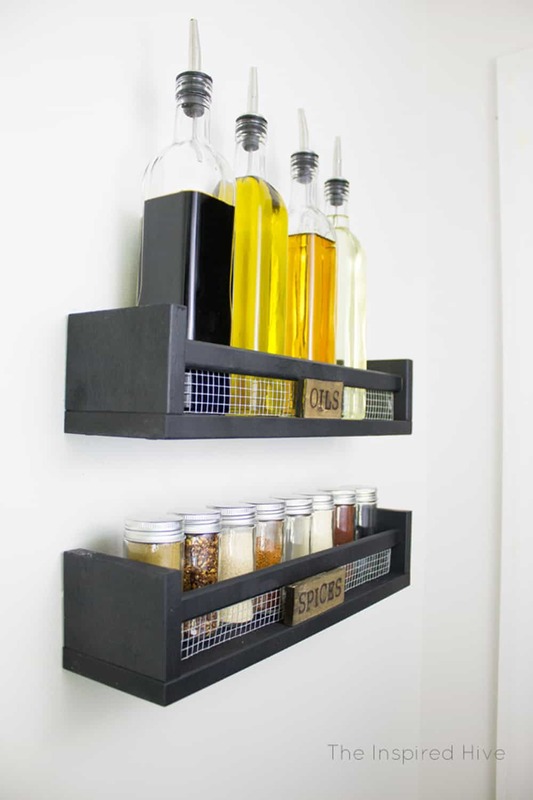 Do you have any tip to easily store the spices? I thought it was interesting that you mentioned how with an organized kitchen you can cook more effectively. 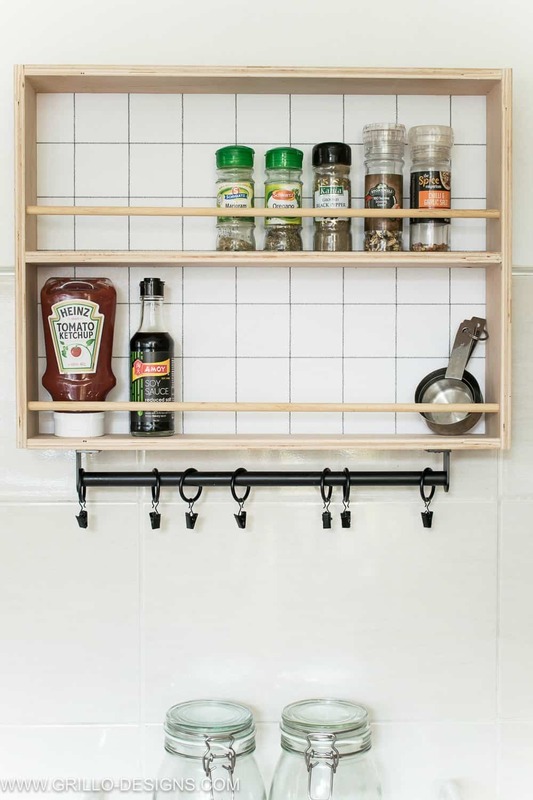 My sister is looking to buy a hanging spice rack for her kitchen. I’ll be sure to talk to her about the benefits of an organized kitchen.